Never quite sure how far ahead to book your holiday? Is it really necessary to book ten months in advance? 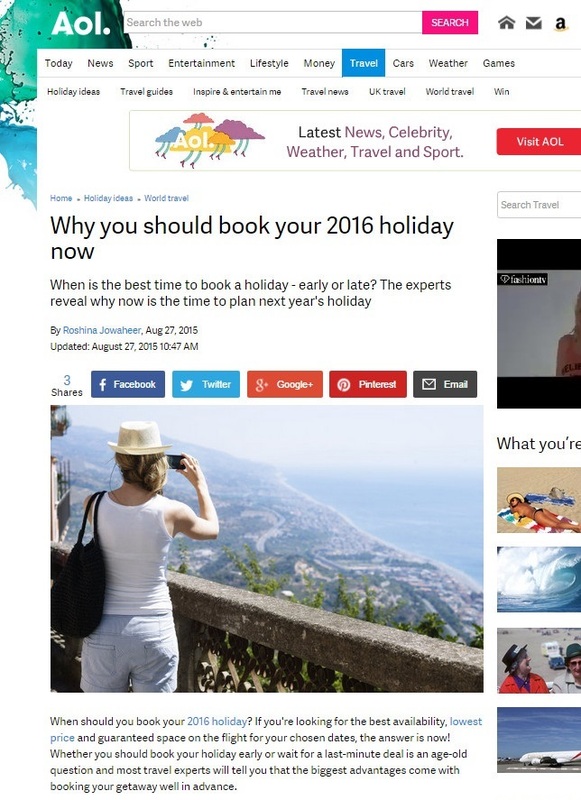 AOL Travel gives the low-down in an article in which it recommends booking 2016 holidays now, with tips from us on the best time to book large villas such as Le Case di Tindari.